Welcome to [Nomod]'s Homepage ! 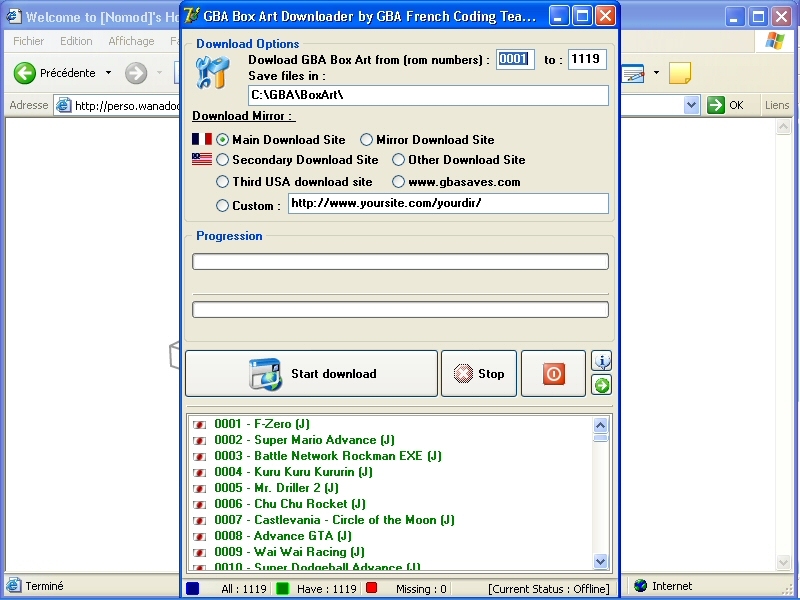 - The purpose of this program is to help you managing, viewing and downloading all gba box arts available for all gba released roms ! - With this program you can see exactly see which box arts are missing and which you have ! The program self updates it by Internet so everytime you use it you can know what are the latest box art available ! -You can download straight to your hard drive the whole gba box arts set or just select the files which interest you ! -You can choose between 6 download mirrors, special thank to everybody who is hosting these files byt the way ! - this demonstration version is just here to show what can be done at this early stage o programmation with GBA2EXE. 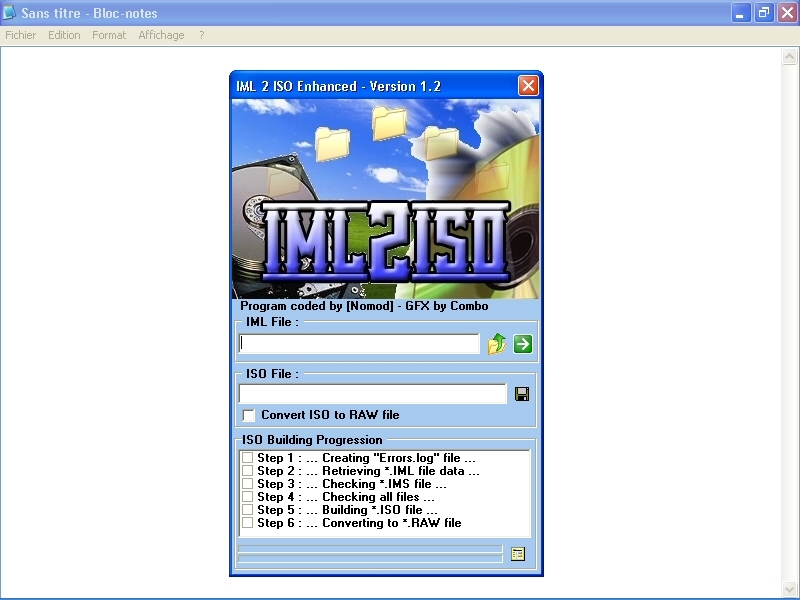 With this program, you can easliy converts a gba rom file (zipped) into an easy sfx exe which will launch the emulator (Visual Boy Advance) directly and let you play the gba game ! - You do not need anymore with this program to search your hard drive for gba emulator and then open it and load a rom, just double click the converted exe and plays ! It's as easy as it ! - in more advanced version, you will be able to rextract the gba rom in order to use it on a real gba hardware for example, plus possibility of adding gam box art directly to the launch and so much more ... ! 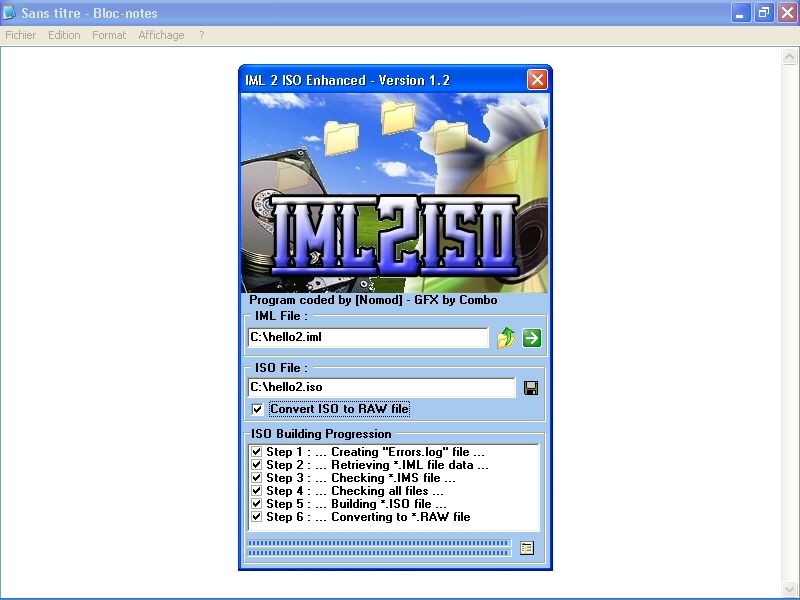 In this demonstration version, you can just test the launcher and play the included GBA game : Tetris, you can't build yourself EXE files, but full version should be available very soon !